This long awaited second edition presents Allan Chapman’s ground-breaking research on the role of amateurs in the Victorian era. 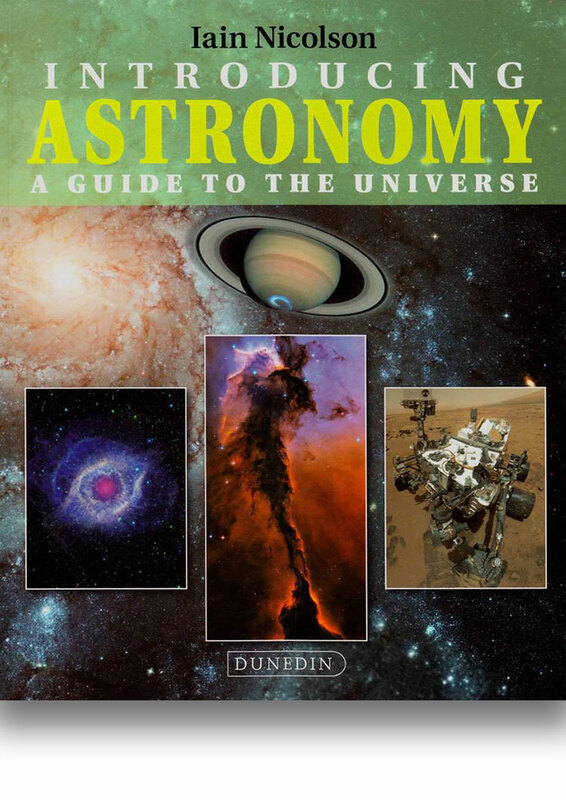 Originally published in 1998, this was the first book to look in detail at amateur astronomy in Victorian Britain. 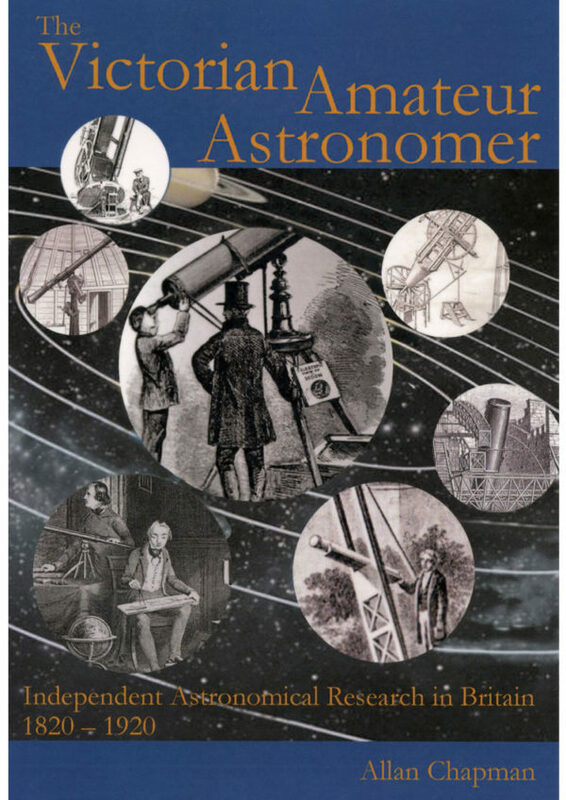 It deals with the technical issues that were active in Victorian astronomy and reviews the problems of finance, patronage and the dissemination of scientific ideas, including the relationship between the amateur and the professional. It contains a wealth of previously unpublished biographical and anecdotal material, and an extended bibliography with notes incorporating much new scholarship. 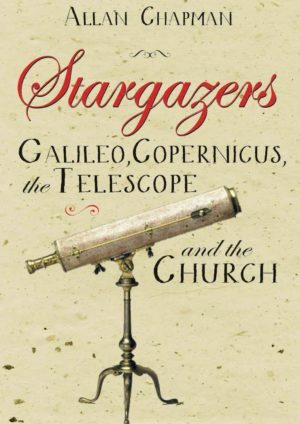 This long-awaited new edition brings Allan Chapman’s ground-breaking research on the role of the amateur in the development of astronomy to a new generation. 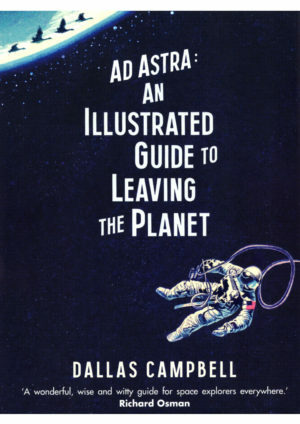 He shows that while on the Continent astronomical research was lavishly supported by the state, in Britain such research was paid for out of the pockets of highly-educated, often independent and enterprising individuals who designed and commissioned the large research telescopes, built the observatories, ran the learned societies (some established by Royal Charter), and frequently pre-empted the discoveries of their state-funded colleagues abroad. In addition to the ‘Grand Amateurs’, Victorian Britain had many self-taught amateurs. Before the 1880s, they rarely belonged to the major learned societies, although these people provided a barometer of the popularity of astronomy in that age. 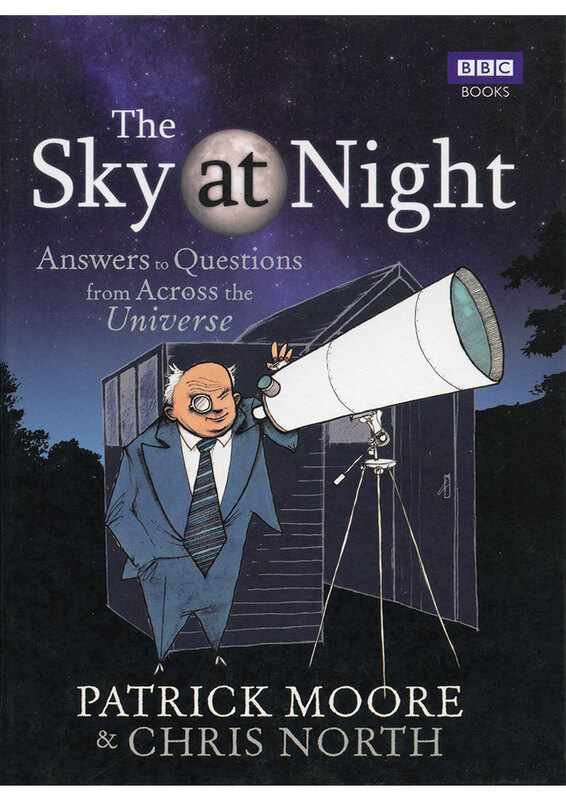 After the mid-nineteenth century, many comfortable middle-class people – clergymen, lawyers, physicians and retired military officers – took to astronomy as a serious hobby. And so did many working people, for the astronomical record abounds with ingenious self-educated shoemakers, bricklayers, and railway, dockyard, and factory workers, who often combined their astronomy and telescope-making with learning mathematics and the Biblical languages. Between them, these two groups formed societies which focused on observation, lectures and discussion, and it was through this medium that women first came to play a significant role in British astronomy. Allan Chapman is a graduate of the University of Lancaster and he received his D.Phil. from the University of Oxford. He holds three honorary doctorates from British universities and was the 2015 Jackson-Gwilt Medallist of the Royal Astronomical Society. 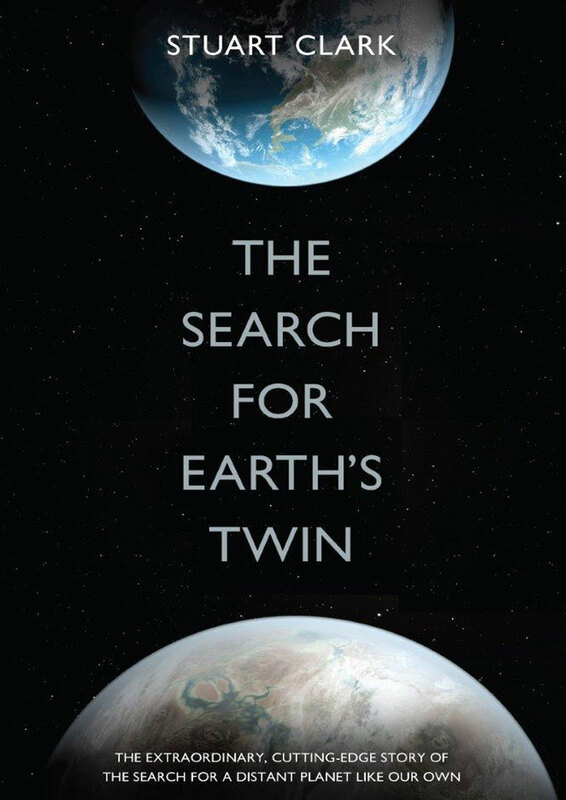 He is the author of eleven other books on the history of science and around 200 articles in international academic journals. He teaches in the Faculty of History at Oxford University, is a Member of Wadham College and an Associate Member of Christ Church Senior Common Room, Oxford.